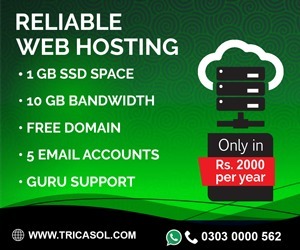 Kisi bhai ko cheap web hosting ka pta hai ya related hai iss kaam mein? I can provide you this hosting package only for 25$ for one year with one free Domain. Last edited by Sheeda_Pastol; 16th January 2009 at 06:15 PM. 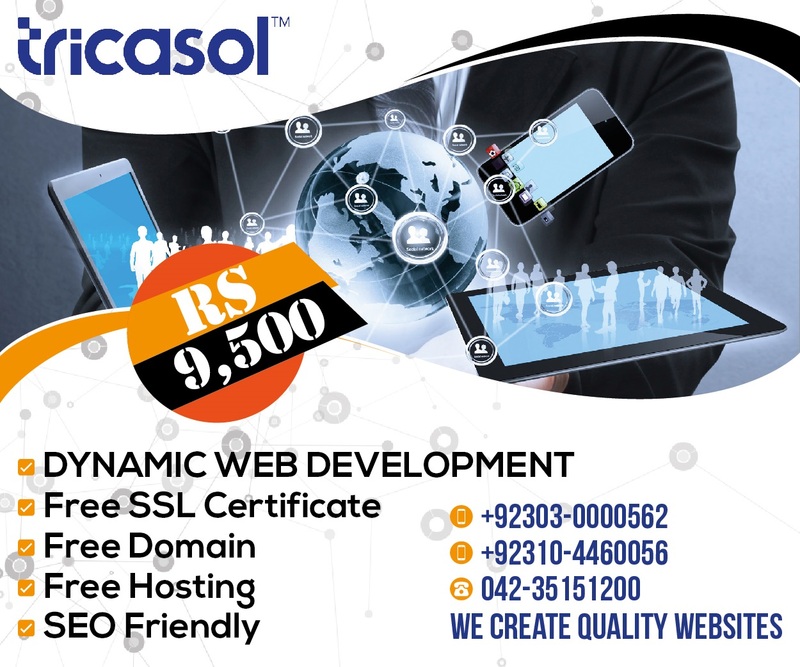 kya ye CPANEL KA SATH HAI?